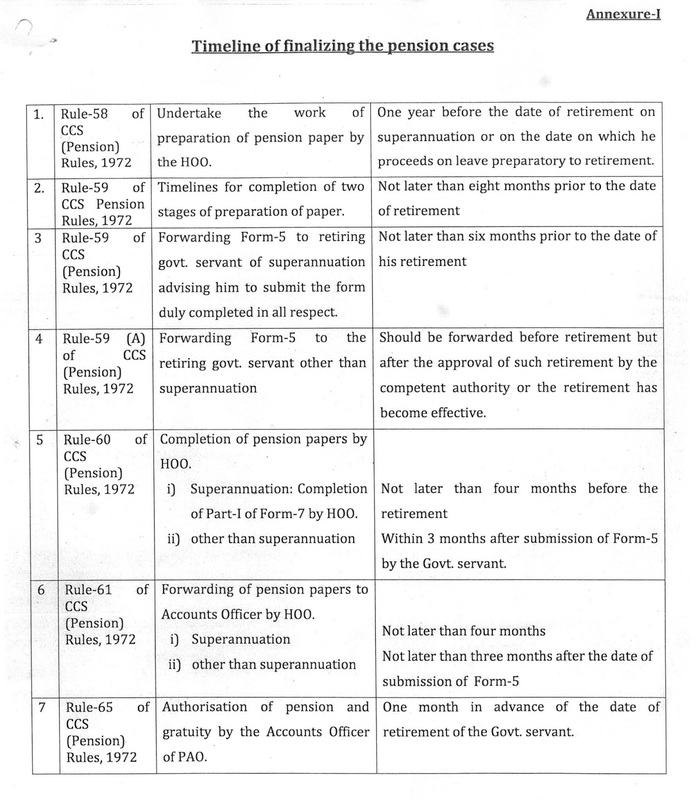 7 Steps of Timeline of finalizing the pension case as prescribed in CCS (Pension) Rules, 1972. 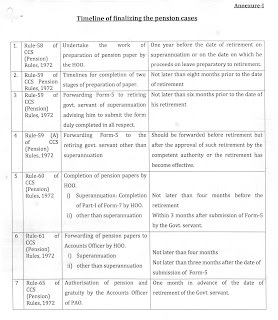 Rule-58 of CCS (Pension) Rules, 1972. Undertake the work of preparation of pension paper by the HOO.